The OnePlus One was a notable success and the logical sequel has just arrived. Whilst most probably are not aware of the launch, or even of the line as some mainstream media where not even aware of the OnePlus One in their articles, the OnePlus Two marks a handsome step towards reducing the price of a flagship phone and delivering what you need on the go. Due to be released on August 11 in two flavours, a £239 16GB version and £289 64GB top end model, the latest OnePlus phone have taken tips from LG and are pumping up the RAM for the highend variant from 3GB to 4GB. 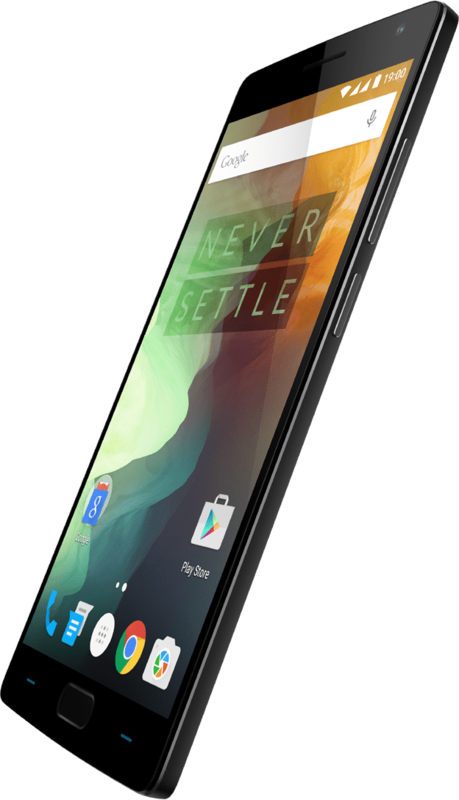 The OnePlus 2 sports with an attractive 5.5-inch LCD display at 1080p and whilst not pushing screen tech buzz words like Retina 401 pixels is a respectable count even if it does forgo 4K. This is housed a body with a smaller bezel however it is a little fatter than before with dimensions on 74.9 x 151.8 x 9.85mm and it now weighs a heavier 175g instead of 162g. The OnePlus 2 runs Android, however more specifically, OxygenOS. An Android hybrid, rebuilt by OnePlus that features a lot of customised additions. OnePlus 2 uses the admittedly problematic Qualcomm Snapdragon 810 processor backed by the Adreno 430 GPU running graphics processor, two nano SIM card slot, a bigger, non-removable battery and a better camera. A USB Type C port and charger that allows for reversible USB input and included cable. OnePlus have dropped the microSD card slot and this will be a big annoyance for those with the 16gb model eventually. 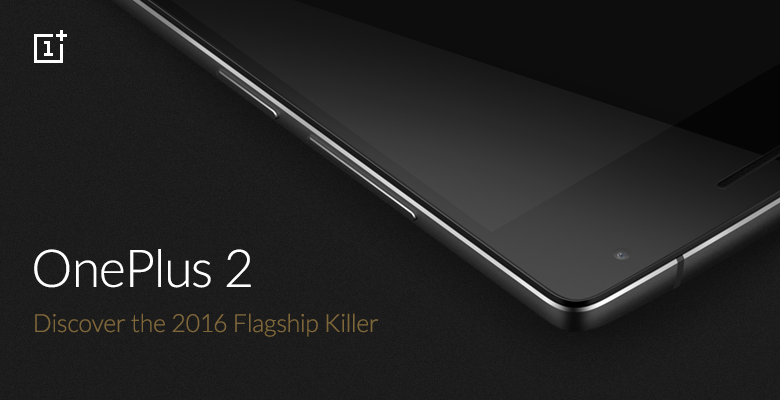 “Its features rival today’s current flagship phones, so the OnePlus 2 is likely to be a threat to the current spate of top-tier mobiles. “It is even ahead of the game, by including features coming to the next generation of phones, such as the reversible USB Type-C port connector. “At less than half the cost of Samsung’s flagship S6 handset, it’ll be looking to capture the mass market where decisions are based on price. “The company doesn’t have the massive marketing budgets of other manufacturers so, in effect, we’re really seeing the true cost of flagship phone, without everything in tow to sell it.